The Sac Cultural Hub Media Foundation (SCHMF) believes in building a strong community of leaders by EDUCATING, PROMOTING, and INSPIRING individuals to pursue their personal, academic, and business goals. SCHMF has implemented several projects that empower women and urban communities to improve their health, education, diversity, leadership, wealth, and business skills. 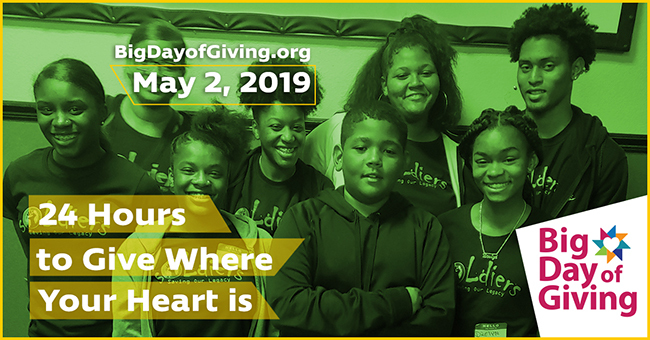 As we prepare for the annual Big Day of Giving (BDOG) - Thursday, May 2, 2019 we welcome your donation gift. Your advance commitment of $15 or more can be submitted online. You can also CLICK HERE to download the SCHMF BDOG 2019 Advance Commitment Form. 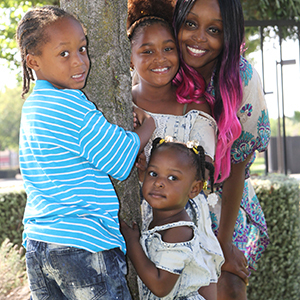 "Promoting Community Health Through Youth Voice and Expression" project (funded by the California Endowment in 2016) to train a cohort of high school-aged young women of color (participating in the Girls on the Rise program) in Sacramento to use print and social media to promote health, well-being and positive change in their communities. SCHMF presented and conducted a series of classes with Girls on the Rise that discussed: social media writing process; how to find your voice; personal profile and your carbon footprint; establishing your brand; how to share your story; citation generation; tactful opinion sharing - personal, professional and politically. 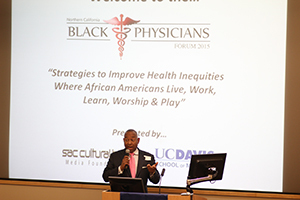 The annual Northern California Black Physicians Forum (began in 2010) provides a networking forum and educational workshops about preventive and proactive measures to be taken in medical and health issues related to the needs of African American families. Community activities are developed to promote healthy living and improve the overall quality of life for African Americans and medically underserved people in Northern California. >>read more. Black Physicians Forum (BPF) Medical Student Scholarship Program is an annual program. Although many African American students have the desire to become physicians, they often meet financial road blocks that prevent them from reaching their goals to become medical professionals. Sac Cultural Hub Media Foundation, members of the BPF Advisory Board, and sponsor partners believe that providing scholarships to medical students is crucial to assist students in meeting financial needs and supporting our community in developing future physicians who can provide culturally competent healthcare services in populations with the most need. To learn more about BPF scholarship opportunities, CLICK HERE. Sacramento Community Book Discussion hosted annually by the Sac Cultural Hub Media Foundation (began in 2010) in partnership with the UC Davis Office of Campus Community (OCCR). Residents and visitors of the community are invited to attend for Q&A and leaders from the community and participate in panel discussions about the UC Davis Campus Community Book Project (CCBP). Sac Cultural Hub Media Foundation will enter its 5th year of participating in the annual Big Day of Giving (BDoG) - the Sacamento region's 24-hour giving challenge and year-long capcity building program for local nonprofits. For each of the past three years, Big Day of Giving has raised over $7 million for participating nonprofits, and more than $30 million has been raised since the Foundation's first giving day in 2013. Additionally, more than 600 local nonprofits that have participated in Big Day of Giving have advanced their marketing, board engagement, and donor development capabilities through the program's training component. BDoG 2019 will take place on Thursday, May 2, 2019. CLICK HERE to make your advance donation in support of Sac Cultural Hub Media Foundation. 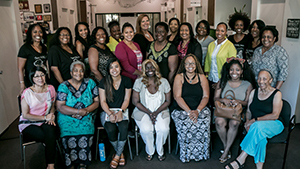 Sistahs SAVING Sistahs (1 year program started 2017) was created as one of Sac Hub's newest programs working with Susan G. Komen Sacramento Valley to support African American women with breast-self care awareness and providing patient navigation, transportation & companion support for those undergoing cancer treatment. CLICK HERE to learn more about Sistahs Savings Sistahs Transportation HUB and breast cancer education program. For more information about the Sac Cultural Hub Media Foundation (SCHMF), call (916) 234-3589 or e-mail contact@sacculturalhub.com. 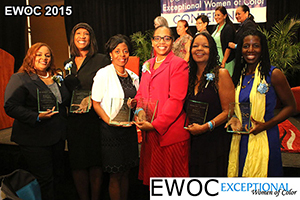 All donations are tax deductible to our 501(c)(3) status exempt non-profit organization.